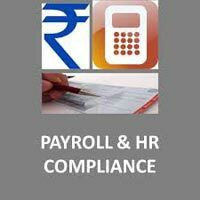 You can manage the employees salary through your mobile, tablet & laptop. 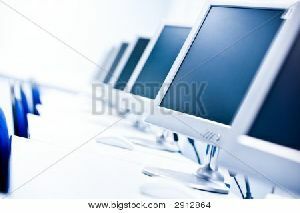 Face & finger print machine can be integrated. 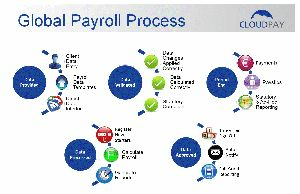 Salary distribution module is additional plus in our application. 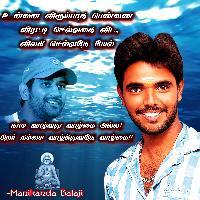 Just send your photo to take only 8 hours to clear, and then sent to the design. 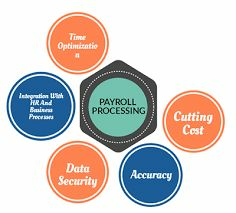 Ranked amidst the most reliable names, we are a trusted name presenting exceptional Payroll Services to the customers. 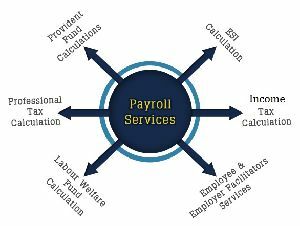 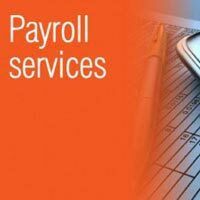 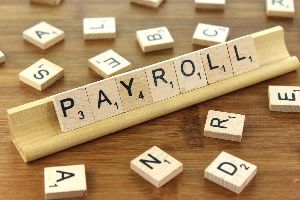 We are a team of experts working in close coordination with the team members and clients; thus, delivering the best in class Payroll Services and that too at the most affordable rate. 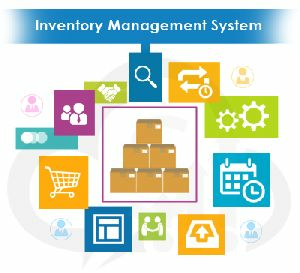 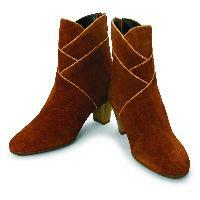 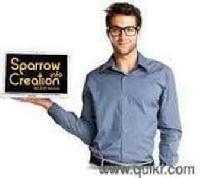 Sternly examined and executed by the industry professionals, they make sure that the services are kept confidential. 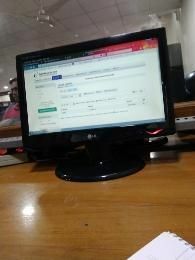 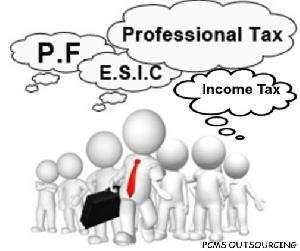 Preparation of Monthly Salary Sheet, Deductions as per applicable laws like Income Tax, Provident Fund, Professional Tax etc., Computation and deposit of TDS, ESI, PF etc, Disbursement/ Online Payment of Salary, Periodic Reconciliation of payments/statutory deductions etc. 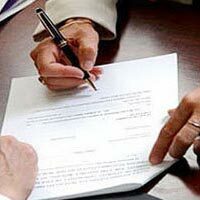 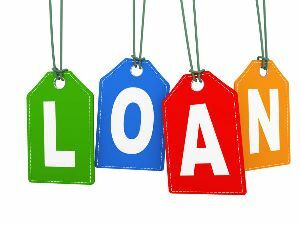 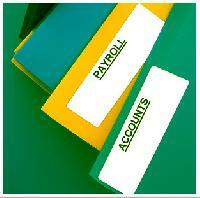 with books of accounts, Administration of gratuity, superannuation, pension schemes etc. 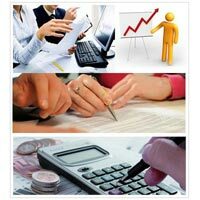 Signature Corporate Services Pvt. 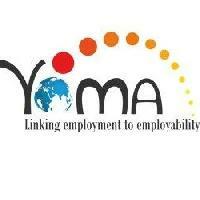 Ltd.
Impact Advisory Services Pvt. 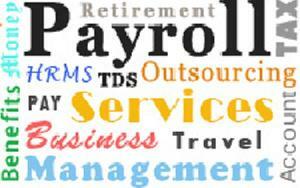 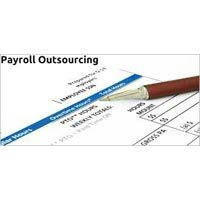 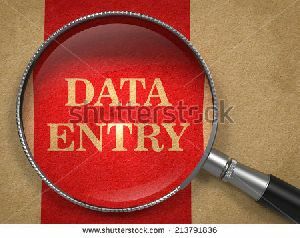 Ltd.
Look4expert is a perfect partner to outsource your payroll processing services. 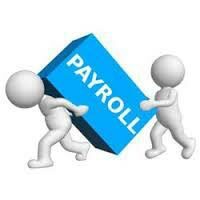 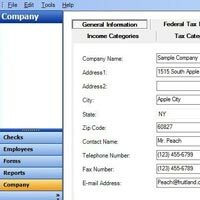 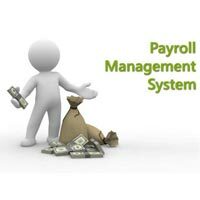 Manage your monthly payroll activity at an affordable cost.